Is a ketogenic diet for vegetarians reasonably possible? Regardless of your motives for cutting out the animal meat, you are probably equally aware of all the buzz about the ketogenic diet and wondering if you can go keto for all the performance while staying away from all the meats. The answer is yes, but it takes a little extra thought. While the traditional keto diet typically involves a lot of meat for protein, it’s also not necessary to eat meat while following the plan. In fact, the biggest component of the ketogenic diet is fat, which you can easily get from vegetarian foods. However, the biggest mistake vegetarians make is eating too many carbohydrates from vegetables. You do have to be a little more careful with your carb and protein choices since traditional vegetarian forms of protein include things like beans and grains, which aren’t a part of a keto diet. Let’s tackle this by discussing the three macronutrients one at a time. 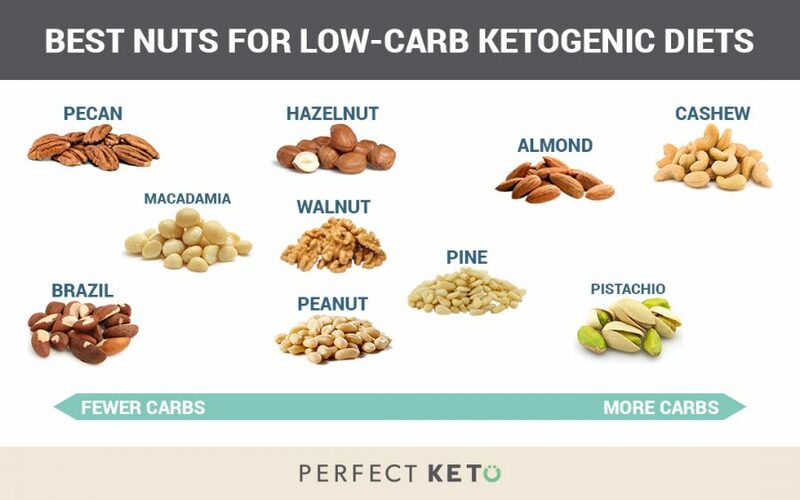 Since vegetarian diets are typically higher in carbs than meat-eating diets, it’s especially important to understand the right types of carbs when following a meat-free ketogenic diet. Good carbs on a vegetarian keto diet are basically the same as those on a normal keto diet, such as low-carb fruits, full-fat yogurts, and low-carb veggies (more on this below). If you’re one of those vegetarians who hates vegetables, this diet is going to be harder for you. While the most important aspect of keto is keeping your fat content high, you’ll need healthy low-carb veggies to provide enough bulk and fiber to fill in your meals and get enough to eat. If you can make all your condiments at home, that’s the best choice, but these are okay to buy too. They are generally non-carbohydrate containing, or their carb count is microscopic. If eating any soy products at all, try to stick to only those that are non-GMO and fermented (like organic tempeh). If you find your protein needs still aren’t being met, you could consider using an organic rice or hemp protein powder, but only use it as a supplement—not a regular meal replacement. Nuts and seeds are sources of both protein and fat. Just be sure to choose mostly low-carb and high-fat choices, as some nuts and seeds are higher in carbs than others and can add up quickly. Check out our full guide to nuts on the ketogenic diet and recipes like our insanely easy Macadamia Nut Fat Bomb. What About Keto as a Vegan? Overall, a ketogenic diet for vegetarians can take a little more thought if you’re new to it, but it’s definitely possible for those wanting to avoid animal by-products entirely. Best advice is to go for it and test your ketone levels and adjust from there. 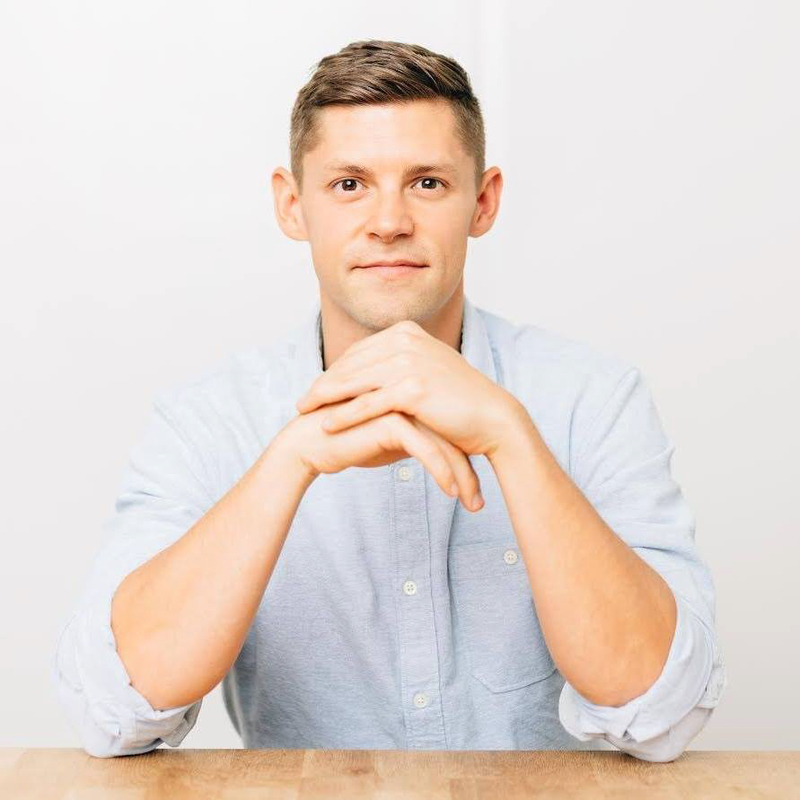 Hi, thank you for this post, I’ve been wanting to do the Keto Diet but held back because of the meat protein involved…now I can use this as a guide so happy I found your blog. My question: A keto diet, I have been reading, is supposed to be the super star for brain seizures and epilepsy. Is this true? I wish I had a doctor or someone to help guide me with this but there is so much details but not as many direct assistance. I would weight the ingredients, plug them into MyFitnessPal, and see how many carbs are in it. Too much? Not enough? Depends on you! Hi thank you for the information, but can I add fish for protein? Excellent info., I read that some starches if they become ‘resistant’ are not so bad like cold pasta salad, cold potatoes salad etc.- does this allow for some wiggle room vis-a-vis total carb calories? Thoughts on lentils during a LCHF keto vegetarian diet? Unknown! I don’t see why it would be a problem. Time for a n=1 experiment! Great article. I think it will help a lot. I want to do the keto diet for my type 2 DM but I’m a vegetarian, not vegan, so I don’t think it will be too difficult to figure out. I’d love to see some more examples of meals to refer to at the beginning. Hi Cherryl, yes! The ketogenic diet actually started as a medical treatment for epilepsy. Check out our blog on Ketosis for Epilepsy for more info. Lentils are a bit higher in carbs. They have 2.5 g total carb (1.5 net) per 1 tbsp boiled which is about 20g total carb per 1/2 cup. They do have a good amount of fiber though so may not be bad in moderation and smaller amounts. I plan to lose around 20kgs and want to give keto diet a try. What is the maximum time period for which a keto diet can be followed in one go? Hi Saakshi, I would recommend adopting keto as a lifestyle rather than a “diet”…there is no max. – it all depends on your goals and what you’d like to get out of it! Hi Joaquin, great questions. It depends if those starches raise your blood sugar – most starchy vegetables tend to raise blood sugar levels which you want to avoid as much as possible. I’m a vegetarian but I don’t eat eggs as I’m allergic to them. Also, I’m in Zimbabwe where a lot of the protein options are super hard to find. Which lentils do you think have the least amount of carbs that I can incorporate into my meals? Also, do you think I could have half a protein shake with every meal to get that protein in my diet? I’ve been searching and searching the internet but I can’t seem to find any help. So, any help would be incredibly appreciated! Hi, I have a partial complex seizure disorder and a form of muscular dystrophy. I want to lose about 20 or 30 lbs. I am mainly vegitarian, but I occasionally eat meat. Can the two be mixed? If so how? How do you get fiber and calcium? I will eat cheese and drink milk. I am very interested in this to see if will help my seizures. Thanks for the useful post. What about beans, chickpeas and quinoa? Hi Nimisha – beans, chickpeas, and quinoa are higher in carbs and should be avoided! Thanks very much, Brian, for the contact information. Excellent news for reducing weight and maintaining good health. This is a great website and reference. I am just learning about keto. Help a girl out, do I have a calorie limit and how do I know I am eating too much protein aka what is too much? Is there any way this can backfire and I gain weight from eating all this fat? Hi, thanks for advice. I had to have a kidney out a couple of years ago. The other one functioning fine. Is it ok to go Keto? Am also worried about high protein affecting kidney. Thank you so much for taking the time to reply! Much appreciated. I’m ready to get started so thank you for this information. I am concerned about the amount of fat as I get pains in my gallbladder if I eat a fat laden meal. Could the fat be spread out as small meals several times a day? Jean, yes the fat can be spread out through out the day. You could also look into ox bile supplementation which seems to help many people struggling with fat digestion. Hi Cathy, first red flag would be that you’re not consuming enough calories. I would try upping your calorie intake a bit with good fat and proteins sources and see if that helps! How does Tofu fit into this way of eating? Be careful. Worcestershire sauce is not vegetarian. Thank you for the tips. I am happy to read about vegetarians on keto but you didn’t mention tofu as a protein option. I do like to eat organic tofu. Would that be a problem? This is very attention-grabbing, You are a very professional blogger. I’ve joined your feed and stay up for in search of more of your magnificent post. Also, I have shared your website in my social networks!